For those unaware, OpenPHT is an embedded Plex client for many devices. The devices were limited to Pi’s and Wetek’s until a developer named Veisen released some builds for Amlogic last year. OpenPHT for AML. 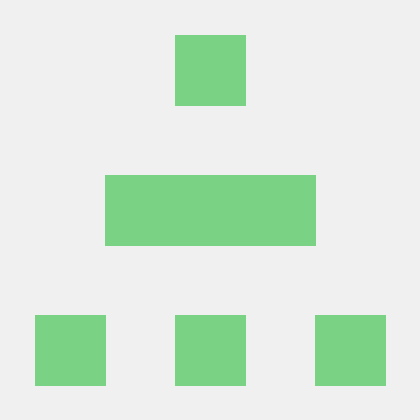 Contribute to Veisen/OpenPHT development by creating an account on GitHub. Veisen based the builds on a well know developer’s, Kszaq,LibreELEC 8.2 build which is still used by many today. The S912 version never worked, to my dismay as I bought an S912 box specifically for it, but the S905X version did and meant 4K HDR for the masses using Plex servers. I have a Vero 4K which I had Veisen’s version of OpenPHT running on and while the 4K side of things was great the audio pass through did not work. I believe Sam from OSMC found a fix for this and it was part of later ELEC and OSMC builds. When I installed CoreELEC recently on my Vero4K I had proper 4K HDR playback and more importantly, HD audio pass though including Atmos and DTS:X. So I was wondering if there were any developers out there that would know how to base Veisens build script off current CoreELEC instead of LE 8.2 so that that current audio patches/fixes would be included? I know some will suggest using the Plex add on for Kodi but the add on is not even comparable in my opinion. The interface in the Plex Add On is terrible and slow. OpenPHT with the Black Edition skin is so much nicer and snappier. Why don’t you just use PlexKodiConnect as an addon in CoreELEC? This is a well known addon, which is actively being developed. Using this addon you can enjoy the beautiful Kodi GUI, proper audio passthrough, 4k+HDR on top of your Plex library. Plex integration in Kodi done right. 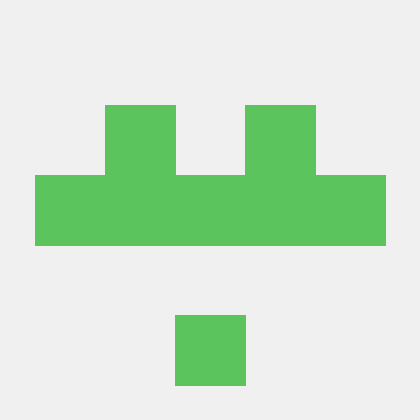 Contribute to croneter/PlexKodiConnect development by creating an account on GitHub. Thanks @relkai, I have tried it many times and it has never been a smooth ride. If you are a Plex user and have never tried OpenPHT with the Black Edition or Aeon Nox skin you really need to. You install OpenPHT and login to your Plex account, thats it, no syncing of any kind or caching or library updates. Just plug and play. Its faster than any other Plex client I have used. It can do 4K+HDR and Dolby Atmos but for me not on the same box. I can get Dolby Atmos and DTS:X passthrough on my Wetek Hub but that device doesnt support HDR. I can get 4K HDR on my Vero 4K but that device doesnt support anything over DD+ passthrough in the current version based on LE 8.2. Hence my request for someone to do a rebase on CE9. I would finally have the whole package. I’m indeed a Plex user and also have the Wetek Hub and the Vero 4K+. But I would never change my CoreELEC installation with OpenPHT, because CoreELEC is so much more flexible. But yeah, anyone has other priorities and I understand, that Kodi isn’t an option for you. The only problem I see is, that you are asking for help in the wrong forum. This forum is only for CoreELEC installations, and I’m very sure, that the developers have no time working on an OpenPHT build. You should ask the author of OpenPHT instead. This could be a good idea for a community build, of course. But this would be a user driven project instead of an official developer one.